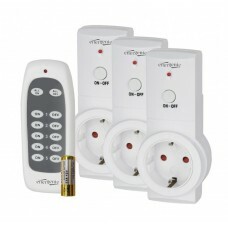 Features:Smart switching socket set: 3 wireless remote controlled 16 A socketsRF 433 MHz remote cont.. 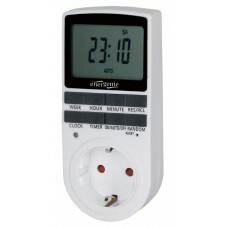 Features:Smart switching socket with timer, 16 AmperLCD display 2.3Timer interval from 1 minute up t.. 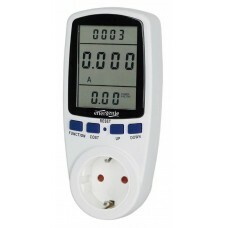 Features:Large 2.8 LCD display shows time and all energy parametersMeasurement of voltage (V), curre.. 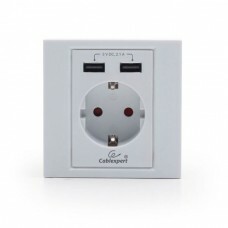 Features:2-port wall mount plate assembled with keystone jacksSpecifications:Category: 2x RJ-45 8P8C.. 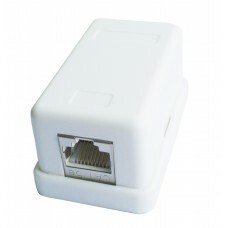 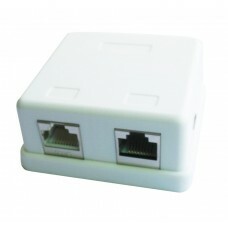 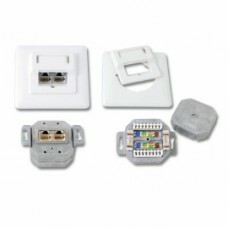 Features:2-port wall mount plate assembled with keystone jacksFully shielded (STP), Cat 5ESuitable f..
Two jack surface mount box assembled with 2 CAT 5E half-shielded keystone jacks ..
One jack surface mount box assembled with one CAT 5E half-shilelded keystone jack: Mounting screws ..
Modular outlets Cat. 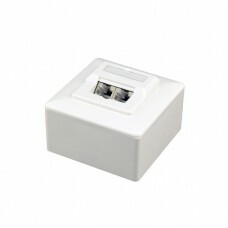 5e, flush-mounted (f-m) and surface-mounted (s-m) Class D (100 MHz) ISO/IEC 11..